What is climate controlled storage & do I need it? Do you offer robust inventory management software? Do you provide fulfillment for small businesses? How do I calculate dimensional weight with the new changes? How do I choose the right package with dimensional weight? How should I go about picking a fulfillment warehouse? What are the business benefits of call center services? What are the measures you take to keep my products safe? 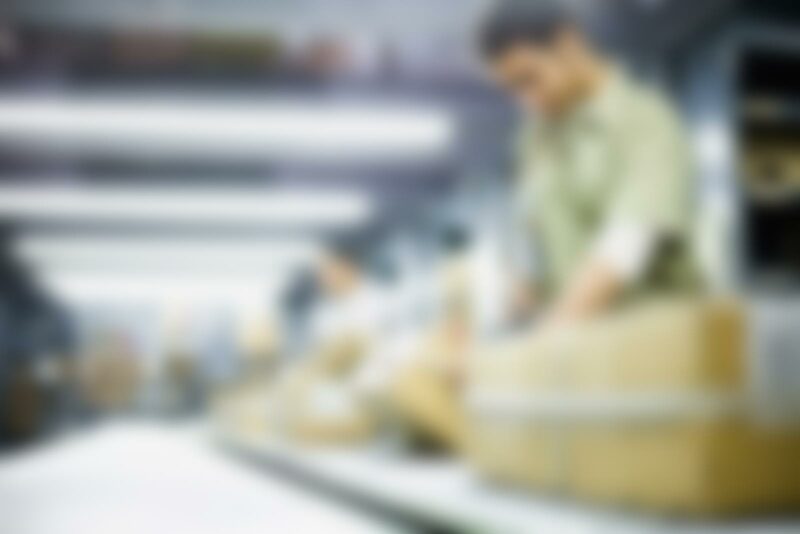 What are warehousing fulfillment costs based on? What costs are associated with fulfillment? What else should I know about your fulfillment? Where are J.M. Field Fulfillment's warehouses located? If you have a business that sells perishable goods, you know the importance of climate controlled storage. Liquids can spoil in the heat; fragile cakes will break in two and forget about anything frozen for obvious reasons. And it’s not just food that requires climate controlled storage. Certain beauty products, electronics, home furnishings, products with adhesives and more are susceptible to damage if not stored properly. To ensure your products stay safe and undamaged, you must store them in climate controlled facilities. There are factors that go into maintaining climate-controlled products. A climate controlled warehouse is air conditioned, may or may not have refrigerator/freezer units and may or may not also offer humidity control. 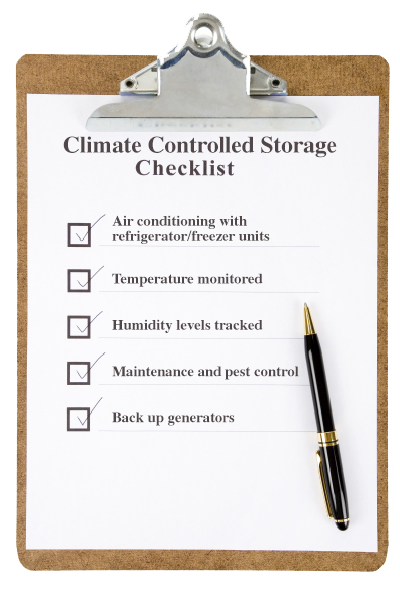 Climate inside the storage unit should be monitored and there should be alarms present that warn about temperature or humidity levels dropping or rising. In addition to food and drink producers, there are a variety of businesses that need to consider climate controlled storage. Paper products, like envelopes, might rot from high humidity and their adhesives may dry up. Electronics, home furnishings, furs and other clothing, mattresses and musical instruments are all examples of products that require refrigerated product fulfillment services. Excessive humidity and temperatures that are too cold or hot are the leading damagers to stored goods. A climate controlled warehouse should also offer pest control. The grounds of the facility should be clean and well-managed. Overgrown vegetation scaling the walls is a bad sign, as vermin like to hang out in these mini jungles and can burrow their way into the building this way. The facility should have a follow up plan if pests are found in the bait boxes. Also, back-up generators in case the power is lost should be present. J.M. Field Fulfillment offers premium climate-controlled storage facilities for temperature-sensitive products. Online merchants that offer perishable or sensitive products such as frozen food or beauty products have access to our multi-temperature controlled storage warehouses and fulfillment services. Our climate controlled warehouses are air conditioned, offer refrigerator units and humidity and temperature control. There are alarms that warn about rising or dropping temperature or humidity levels and backup generators if power is lost. Goods that are sensitive to high humidity levels, like wood or paper goods, are generally stored at 55 RH (Relative Humidity), a level at which mold and mildew growth is inhibited. The preservation of your products is your main concern when choosing a climate controlled warehouse and we offer you the peace of mind that yours will be well taken care of.